Home > Free > Free Poise Pads or Liners at Most Stores! 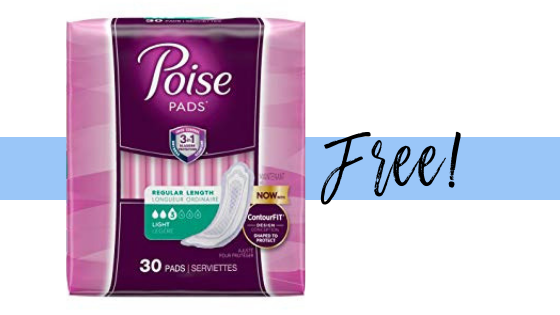 Free Poise Pads or Liners at Most Stores! Heads up, you can get free Poise pads or liners at several stores with a printable coupon and Ibotta rebate! Check out the scenarios below.